Buying or selling a Surrey home, condo, building can be one of the most rewarding dealings made in a lifetime. Yet no matter how attractive a property may seem on the surface; achieving a complete understanding of its actual structural condition before making an investment is crucial to the protection and security of your investment. 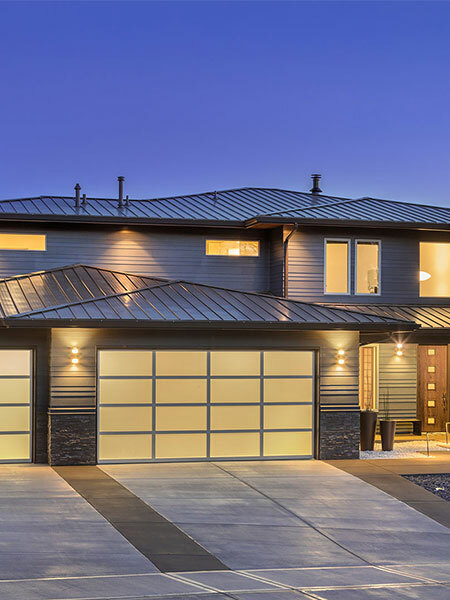 HIC Home Inspection Central oﬀers appointments for home and building inspections, 7 days a week, at convenient hours for buyers, sellers, investors, business owners, or realtors, in the Surrey region. Whether you are buying a home or selling property, we’ll put your mind at ease with a detailed written inspection prognosis. You’ll see how our report functions as a valuable tool during the negotiation process. With HIC Home Inspection Central experts qualified building and home inspections Surrey home buyers won’t need to worry. We’ll help you avoid problems and surprises that would lead to costly ramifications. Our certified HIC Home Inspection Central inspectors perform complete interior and exterior evaluations of residential properties. These include detailed written reports for any damage or deficiency within the structure or operational systems, along with qualified repair recommendations. Our inspection reviews function as valuable tools during a real estate transaction; they also oﬀer a clear and eﬀective blueprint for contractors. HIC Home Inspection Central adheres to the highest standard of home inspection practice within the industry. Our team of dedicated professionals are extensively trained and attend seminars and workshops throughout the year on new developments in the field. All information provided is provided for information purposes only and does not constitute a legal contract between HIC Home Inspection Central and any person or entity unless otherwise specified. Information is subject to change without prior notice. Although every reasonable effort is made to present current and accurate information, LinkNow™ Media makes no guarantees of any kind.